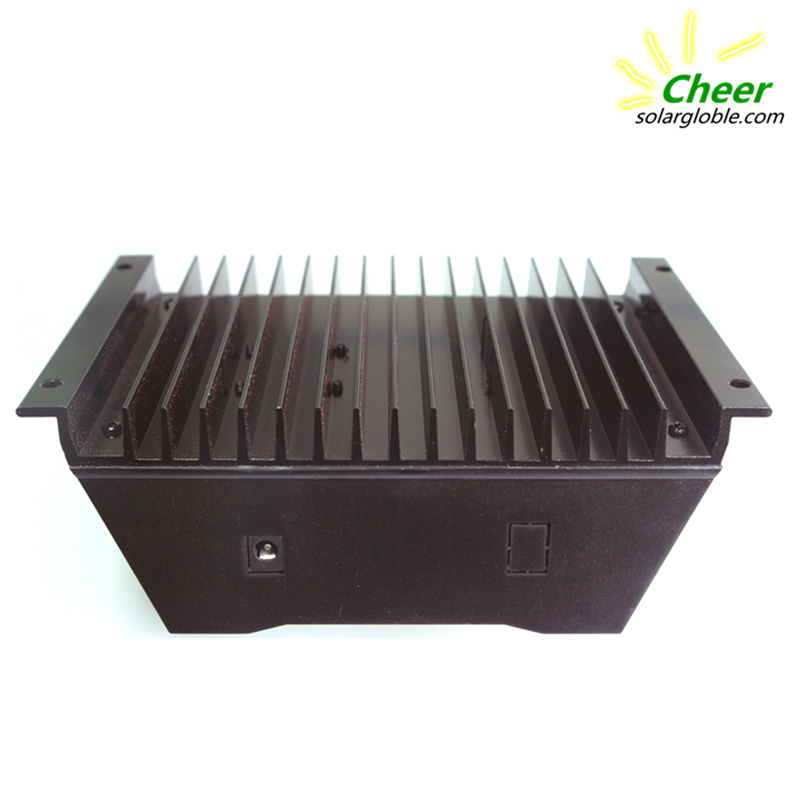 Cheer Home&street light controller CM60 12V/24V 20A/ 30A/40A/50A/60A_Solar&Wind Product_Product_Get high quality goods directly from the original factories! 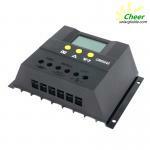 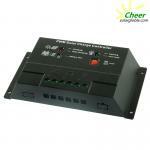 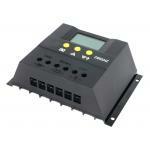 CM series controller is a kind of intelligent, muti-purpose solar charge and discharge controller. 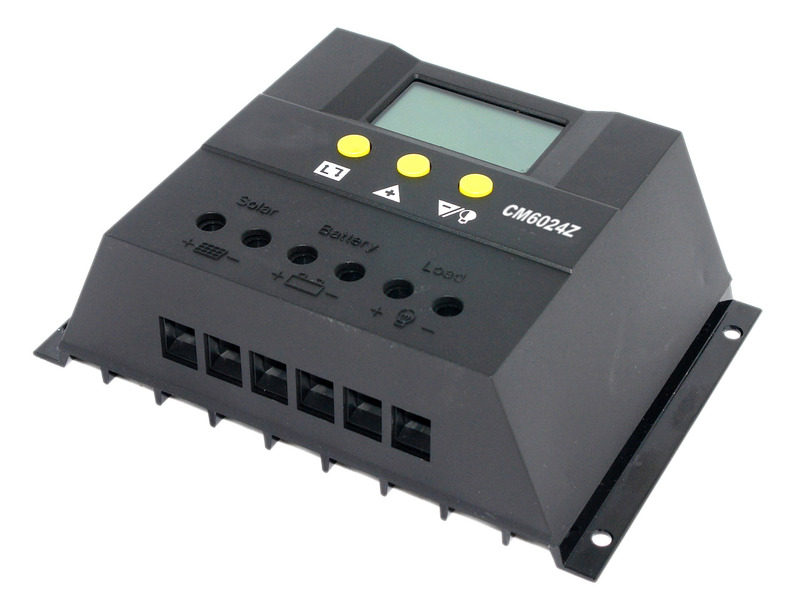 The family use the fixed LCD display, with a very friendly interface; various control parameters can be flexibly set, fully meet your various application requirements. 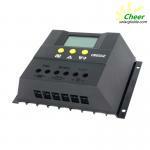 Model suffix "Z" represent automatic identify system voltage level,"T"represent controller with remote monitoring.